Big Run Creek Runs Through It ! Large 1 33 Ac. 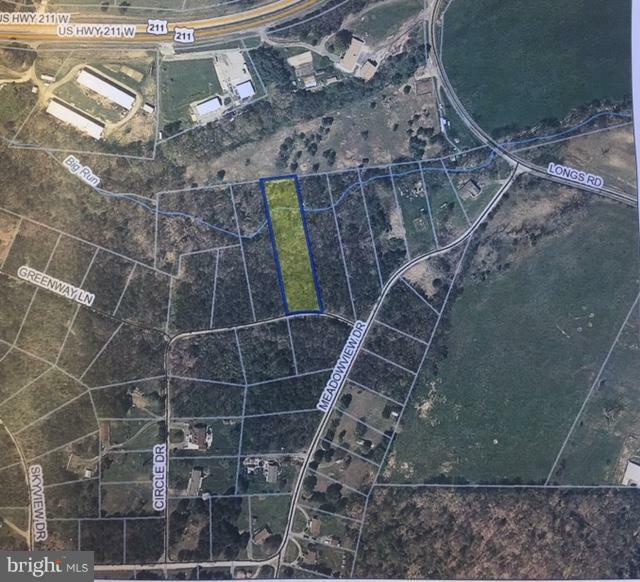 lot in Land of Luray! Camping/recreational lot.